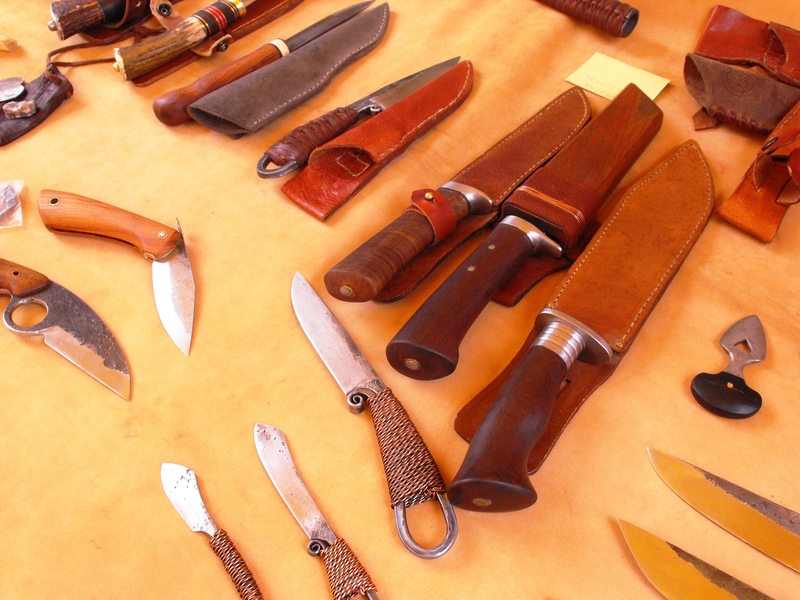 Standing behind a table laden with knives of all shapes and sizes two men stand side by side. The younger man, Kun Levent-Zsolt, wears dark shades and has the easy-going attitude of youth. The older man with his grey hair and beard says little and watches over the table with the air of an expert. 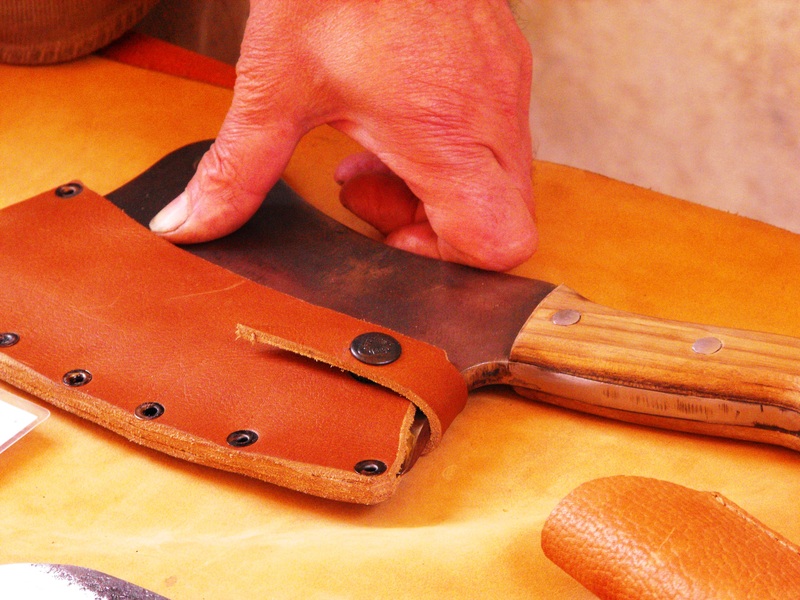 We hear a lot about the importance of traditional skills being passed down from generation to generation. 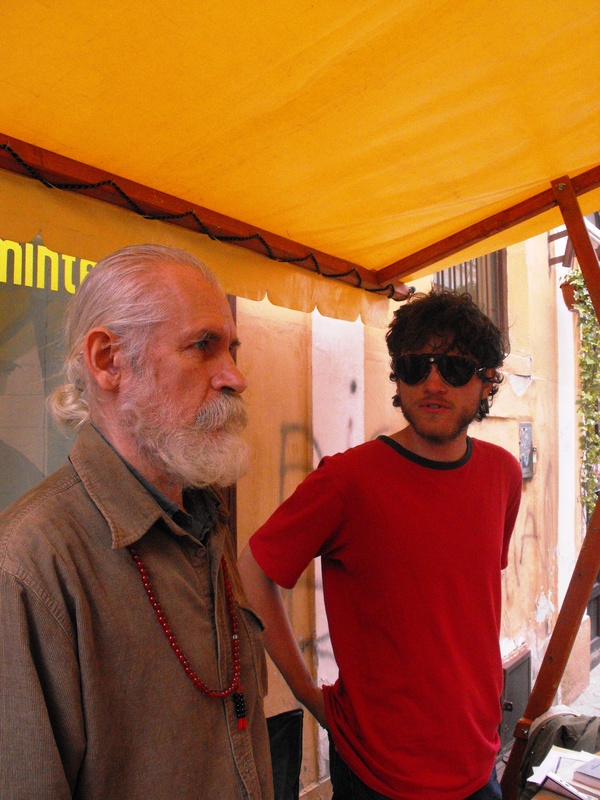 The image is generally of the wise father leading his son to the workshop, teaching him the secrets of his trade and so passing on the legacy of his grandfather before him. With these strong preconceptions, Zsolt’s comment catches me off guard and I am baffled. As I reflect on his story, I begin to understand that my previous preconceptions were at fault. There is no ‘proper’ or ‘correct’ way to learn these traditions, whether it comes from peering round the door of your father’s workshop as a young child or gathering your information from the huge range of resources on the internet. We often paint these trades as an ancient and precious part of our heritage that must be preserved at all costs. Zsolt isn’t at all fazed with the pressure and responsibility of history weighing on his shoulders. 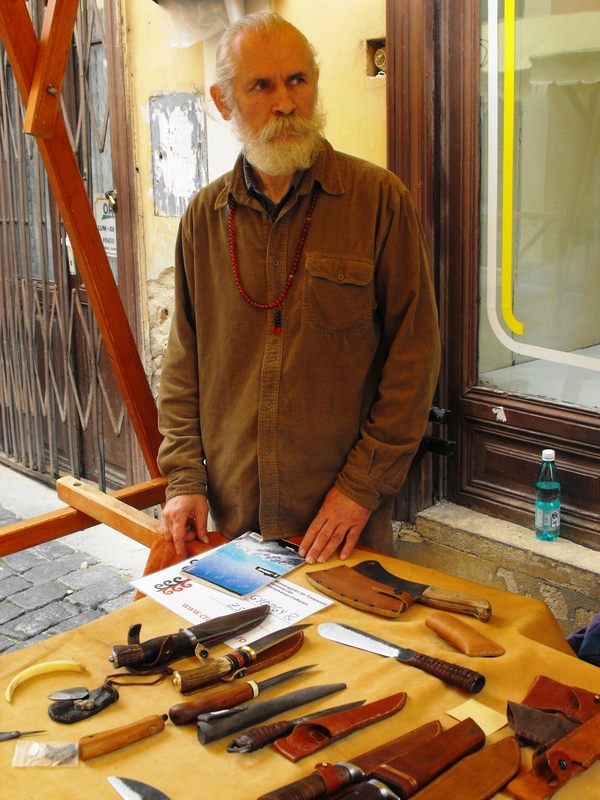 He discovered knifemaking himself, and through his own perseverance and dedication, managed to pass from apprentice to artisan successfully. 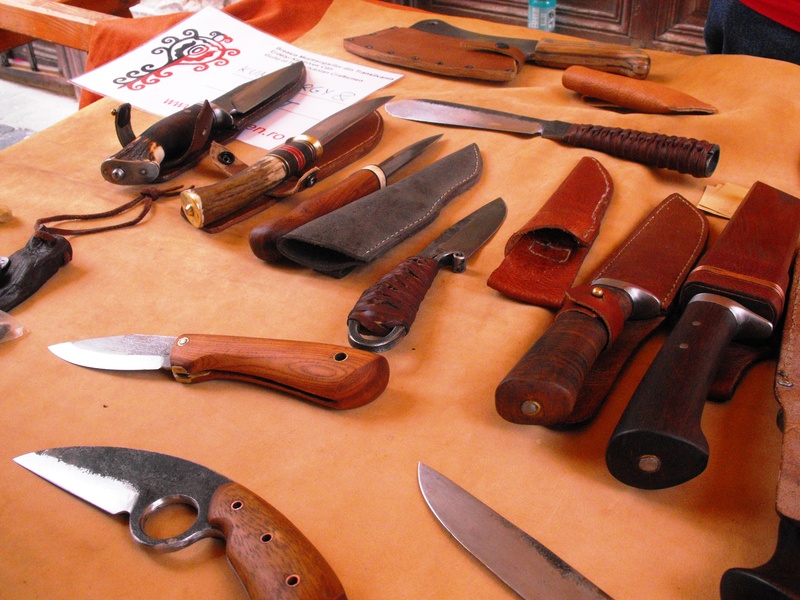 As I leave, the crowds begin to press round the stall examining the knives. 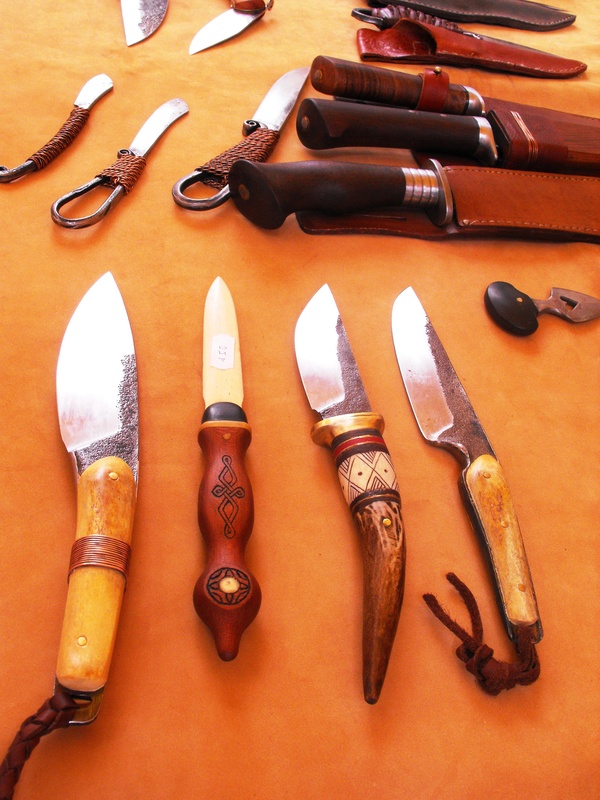 The two men return to their previous position, standing side by side, gazing over the table laden with knives. 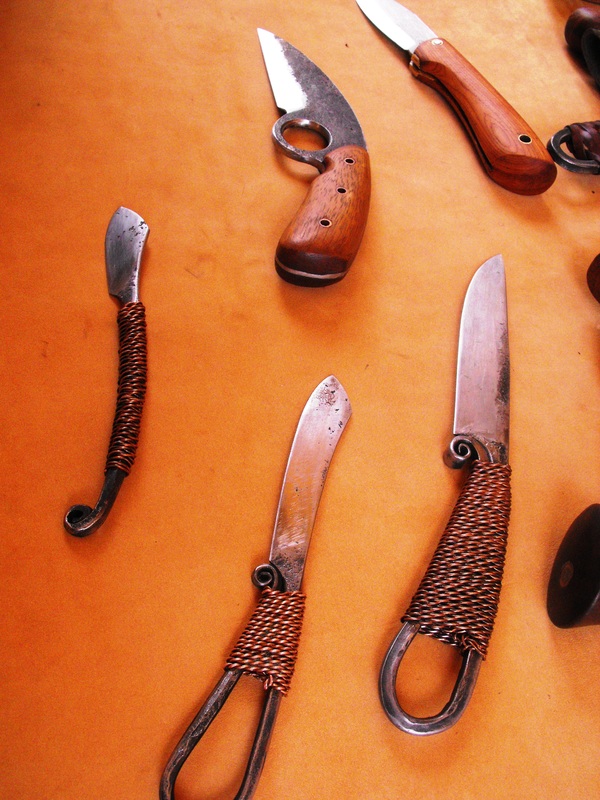 Father and son, knifemakers and equals. 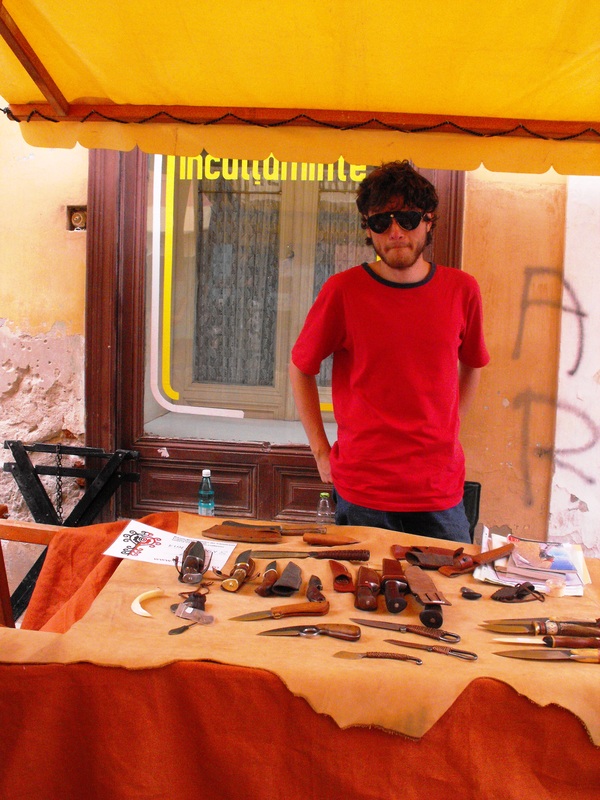 To find out more about Kun Levent-Zsolt or to buy one of his products, visit his online shop Kun Zsolt Knives.